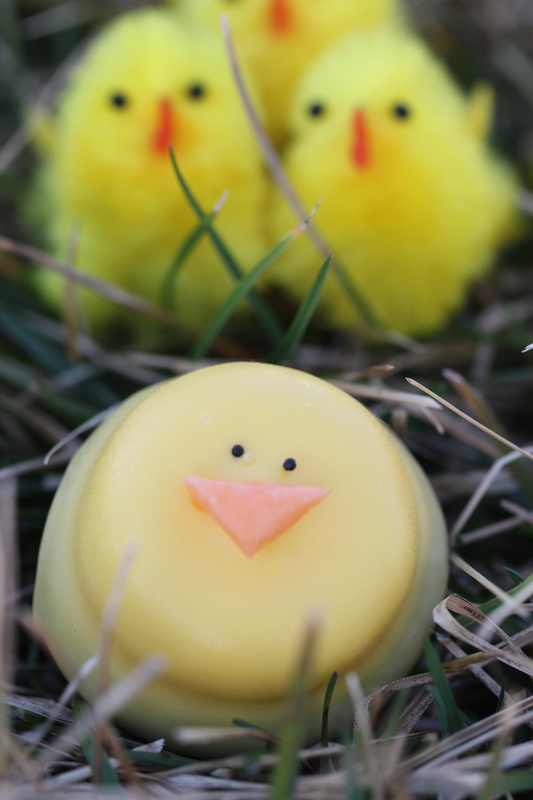 WNEP Home and Backyard: Easter Cupcakes! Hello world! 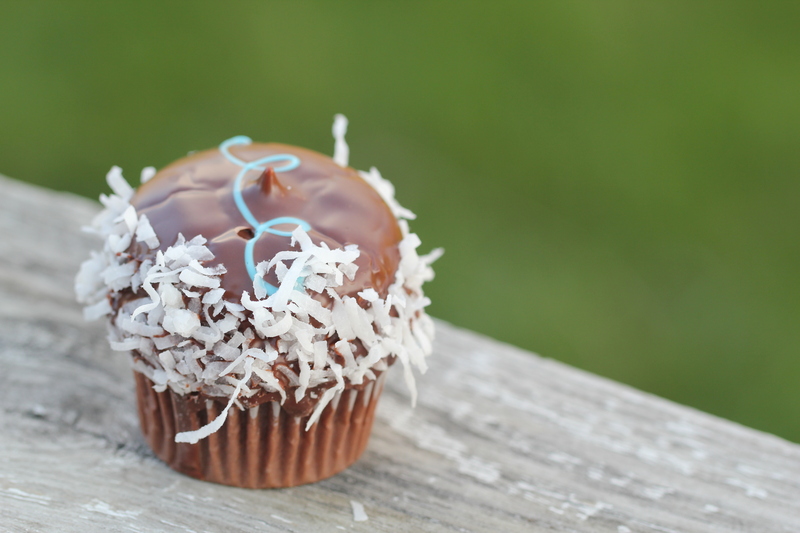 If this is your first time viewing and reading The Miss Cupcake, well you are in for a sugar coated treat! Filled with lots of love, laughter, and real life stories, this blog is sure to tickle your tummy and provide tempting treats! I am so blessed and thankful to have been involved in a filming of The Home and Backyard segment of WNEP’s Newswatch 16. If you are reading this before the segment, check out the preview here. Ready for the recipes!? Here we go! 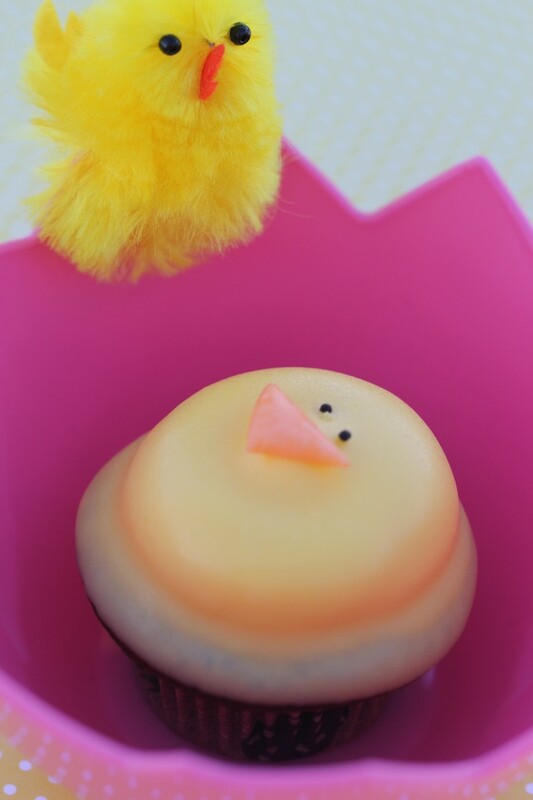 This adorable chick cupcake is not only cute, but tastes just like Spring! This is a great treat to make with your kids! Preheat oven to 350* F. Line cupcake pans with liners. Combine cake mix, water, oil, and eggs, and sour cream. Mix on medium high for at least two minutes or until slightly thickened. Fill cupcake papers 2/3 full, bake for 19-22 minutes or until firm to the touch and light golden brown. As soon as the cupcakes are out of the oven, poke holes in each cupcake using a fork. Spoon several tsp. of lemonade extract on top of each cupcake. Add more for a more intense burst of lemon. 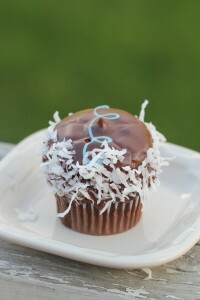 Place icing in a durable plastic bag, snip the end, and pipe on dollop of icing on the tops of each cupcake. Make the coating: combine chocolate and shortening in a deep microwavable bowl. Microwave for 30 second intervals until smooth. Do not over-heat. This will cause the chocolate to cease up! Dip each cupcake in the smooth chocolate and let the excess drip off. Turn the cupcake and continue to let the excess drip. Before hardend, garnish with candy eyes. Microwave the three starbursts for 5-8 seconds, DO NOT OVERHEAT! Using a small rolling pin, thinly roll out the starbursts and cut out triangle shapes to use as the beaks. 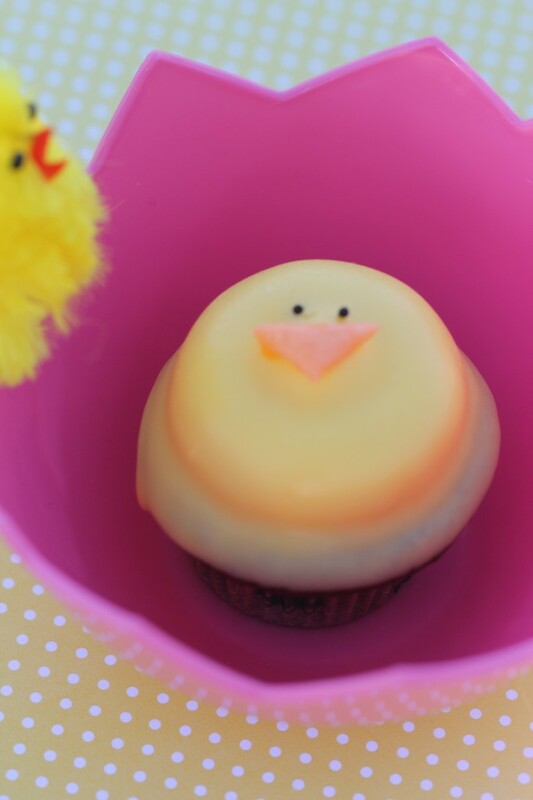 Lastly, place the beaks on the cupcakes. 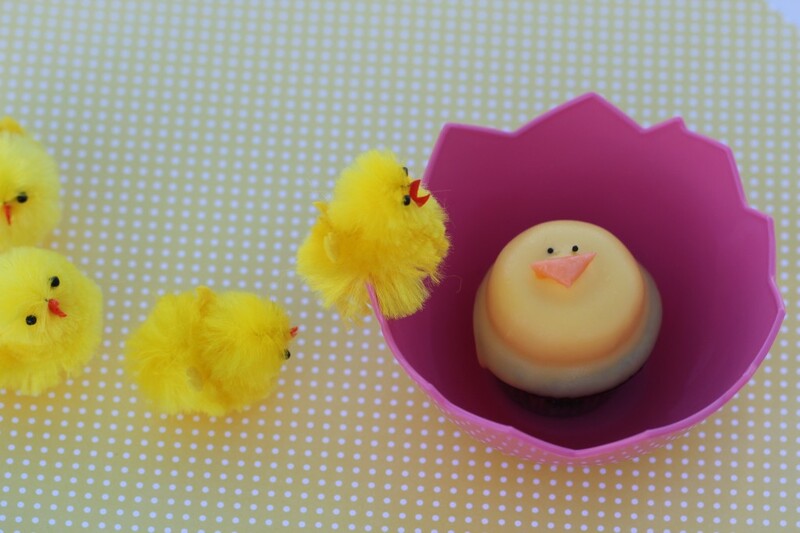 These cute Easter chicks will make you the hostess with the mostest. 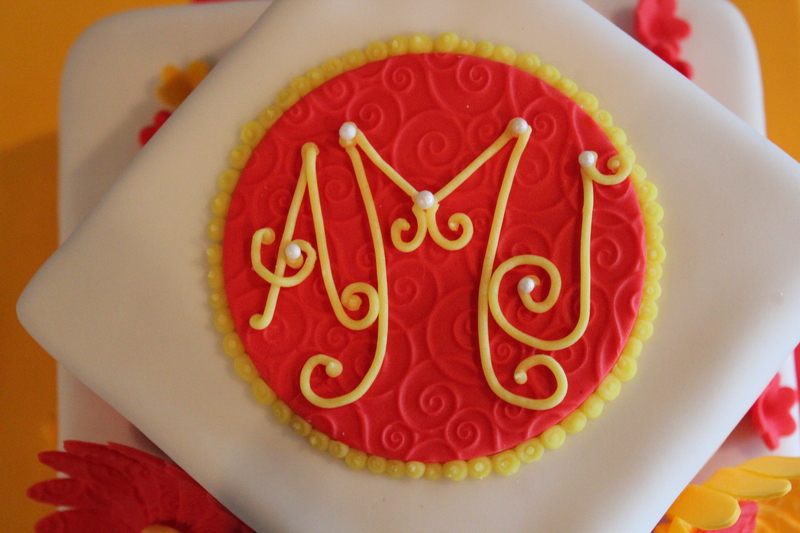 Take an hour or so to create these precious lucious delights! Words cannot describe how I feel about the concept of combining to of my favorite things in the whole world. It’s almost like realizing tomorrow is Easter vacation AND winning the lottery. Or like eating a stromboli and realizing that there is a pizza inside. However you look at is, the only word that can come close to this feeling is…..love. 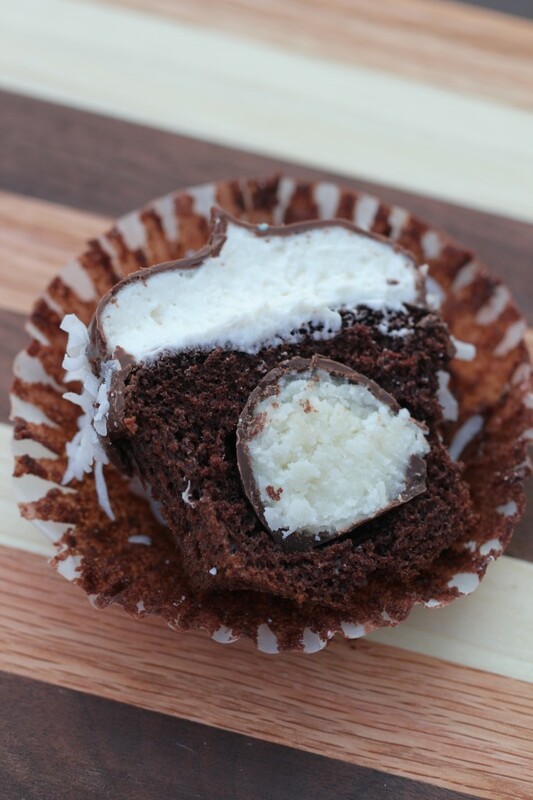 This delicious gourmet cupcake is a traditional spin on a classic coconut cream egg. You can even make it at home! Preheat the oven to 350* F. Line cupcake pans with paper liners. Combine the cake mix, eggs, oil, water, sour cream, and instant pudding mix in an electric mixer for 2-3 minutes. Fill cupcake papers 2/3 full. Bake for 22-23 minutes or until toothpick inserted comes out clean. Let cupcakes cool on cooling racks. Slice coconut eggs in into 1/2 inch thick slices (You should get about 4-5 slices per egg). Using a knife, melon baller, or cupcake hole maker, cut out a 1 inch in diameter hole in order to stuff the slice of egg inside. Set aside when finished. To make buttercream, combine softened butter, vanilla, milk, and half of the powdered sugar in an electric mixer just until combined, slowly add the rest of the powdered sugar. Beat for 3-4 minutes on medium high until light and fluffy. Add more milk if desired. 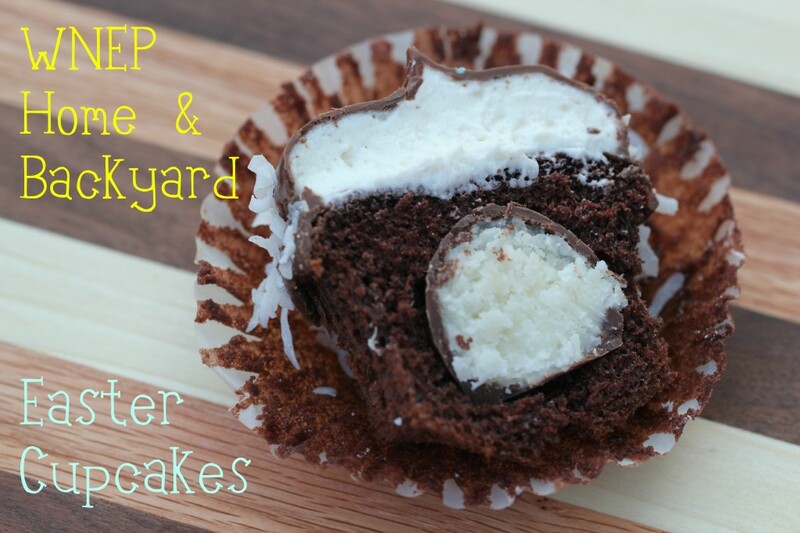 Using a large round tip in a pastry bag (or a ziploc bag with the tip cut), fill with frosting, and pipe one large "blob" of icing onto each cupcake. Put in the freezer for 10 minutes to set up. Drizzle melted blue chocolate on the cupcake in a "twirl" like fashion. 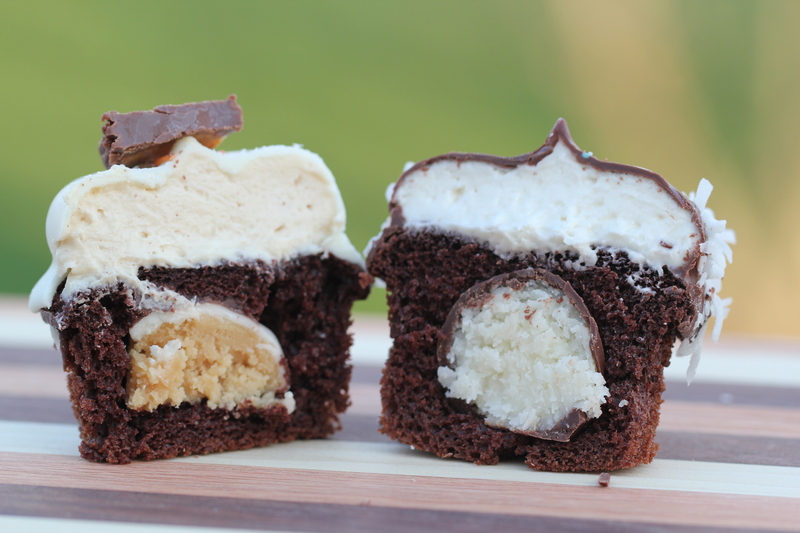 Roll the edges in the angel flake cupcake before the chocolate hardens. The great thing about this recipe is the fact that you can adapt it! Don’t like coconut? That’s ok…try it with a peanut butter egg! Switch the milk chocolate to dark! If you dream it, you can create it. I’m really thinking about that pizza stuffed stromboli now. 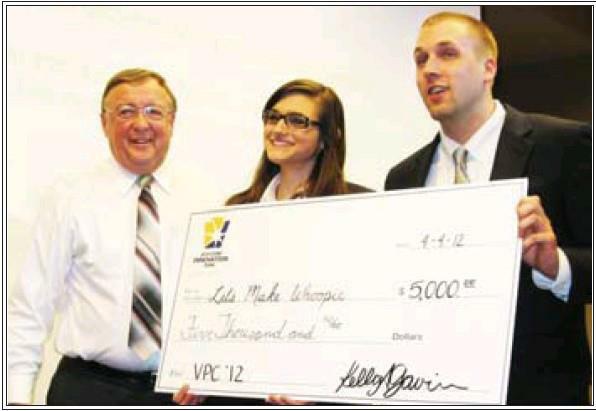 Oh yeah…I forgot to tell you…I got a big giant check the other day. Josh Rogers, with the aparrrel line, and myself (as whoopie pie queen), devoted countless hours preparing a business plan and beating all the other plans to take home the gold. It just goes to show that dessert is a big deal. Like, you should eat it. Jared and I are going to the bank to cash it on Monday. We are going to buy a whoopie pie mascot uniform. He has lovingly volunteered to wear it daily….for the rest of his life.